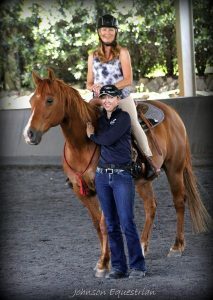 Private lessons allow for tailored specific help for you and your horse. 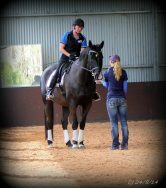 Together we can create a training plan for your horse to help you achieve your training goals. 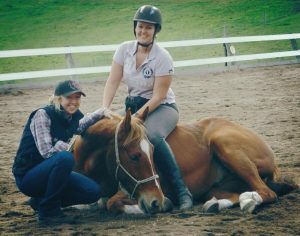 As we know training and riding is not just all about the horse and we can also improve your knowledge and fine tune your training and riding skills in a private and encouraging setting. Young horses to advanced performance horses. Ground work, leading, lunging, long reining, desensitizing. Handling, hoof handling, rugging, preparation for vet care. Preparation for riding and starting the young horse under saddle. Obstacle training, preparing the horse for trail riding. Western riding, pleasure, reining and trail, training young horses to high performance. Showing, in hand and under saddle. 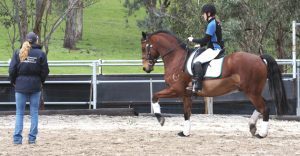 Training to improve body issues, soundness and general well being in the horse. Creating a joyful relationship with your horse. Liberty training through to advanced collection at liberty. Working with multiple horses at liberty. Riding tackless, riding with the cordeo. Private lessons are $100 per session (Approx 1hr). Georgia can do 8 x 1hr private lessons per day.